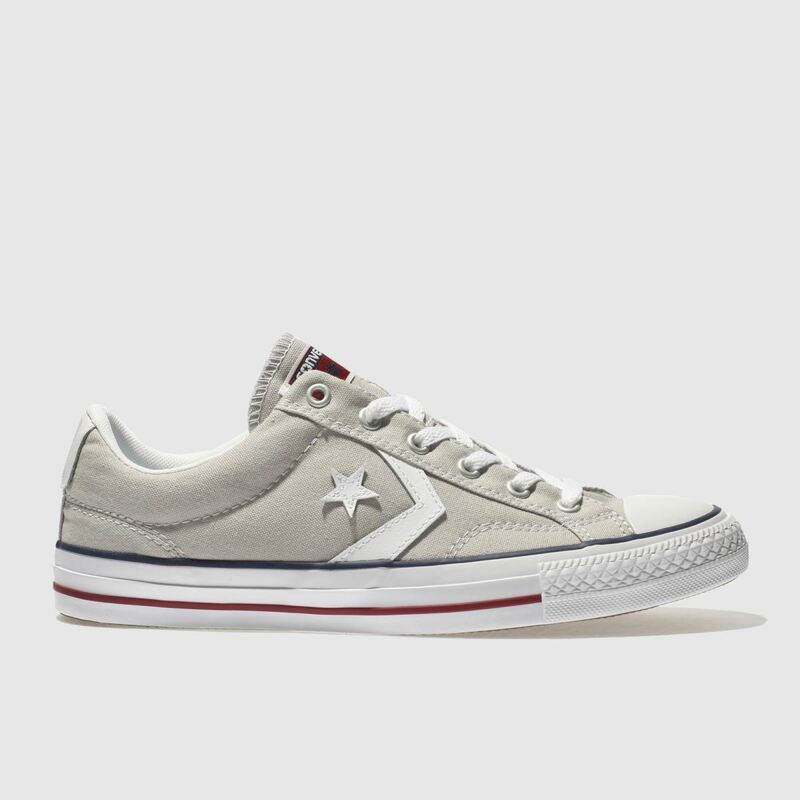 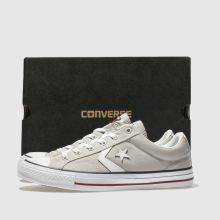 Be the Star Player of the season with this popular profile from Converse. 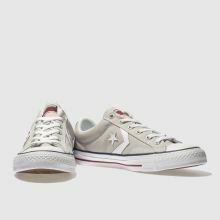 The Oxford style arrives in light grey fabric featuring iconic chevron and star overlays in white for a stamp of authenticity. 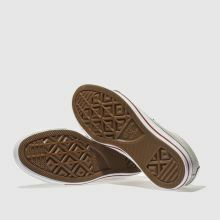 A durable vulcanised rubber sole unit finishes.